On the Advanced MLS Search Choose Current MLS Listing Status. 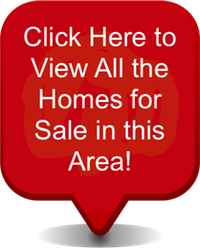 Then Select: Active, BOM, Chg Price and New (Just Listed) To View ALL of The Spokane MLS Home Listings Which Are: "Currently For Sale"
Note Before Saving Favorites: Check The MLS Listing Status. MLS Listings "Updated Every 5 Minutes" From MLS Database! 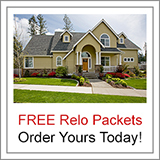 Save Time...Looking for any Specific Area or Neighborhoods? 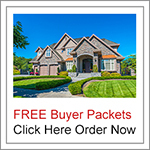 You Can Use our MLS Area/Grid Number's A112/087 Search! 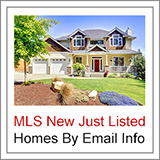 MLS New Listings Updated Every 5 Minutes From MLS Database! Note: (Image Coming Soon) means new MLS listings may take one day for the Spokane MLS to upload all the photos from the Spokane MLS database. Please check back in a day. There is a maximum of 20 Photos Allowed per MLS Listing by the Spokane Multiple Listing. Spokane's #1 Advanced MLS Search: "View Large Photo Gallery"
Great home on quiet cul-de-sac in Otis Orchards. Nice home with extra space above the extra large garage. Fenced back yard. Listings last updated . All information provided is deemed reliable but is not guaranteed and should be independently verified. MLS Listings Update: "Every 5 Minutes"
Welcome and Thank You for Visiting us! Serving The Spokane Area "Since 1967"
View MLS Listings: "Currently For Sale"
What's Your Home Worth Today? 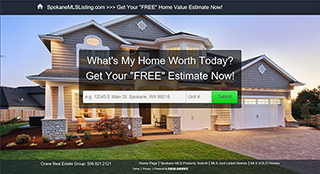 See Your "FREE" Home Value Estimate! 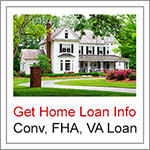 Buyers Home Buying Process Works! Crane Real Estate Group, L.L.C. Crane Real Estate Group, L. L. C.